"Contemporary Reflections" by Janice Thacker. 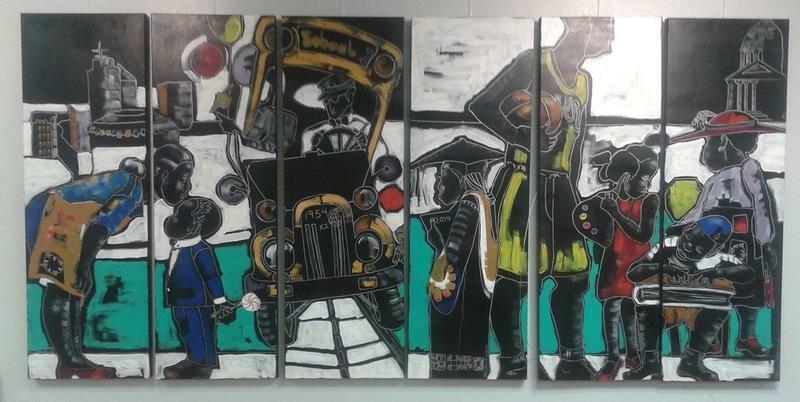 On Tuesday, Inter-Faith Ministries in Wichita will host an exhibit opening that presents posters from the Smithsonian Institute’s new National Museum of African American History and Culture, as well as local artwork. Garland Egerton, executive director for Inter-Faith Ministries, says the event will be a great way to learn about the new museum in Washington and will include posters about the roots of jazz and the Alvin Alley Dancers. 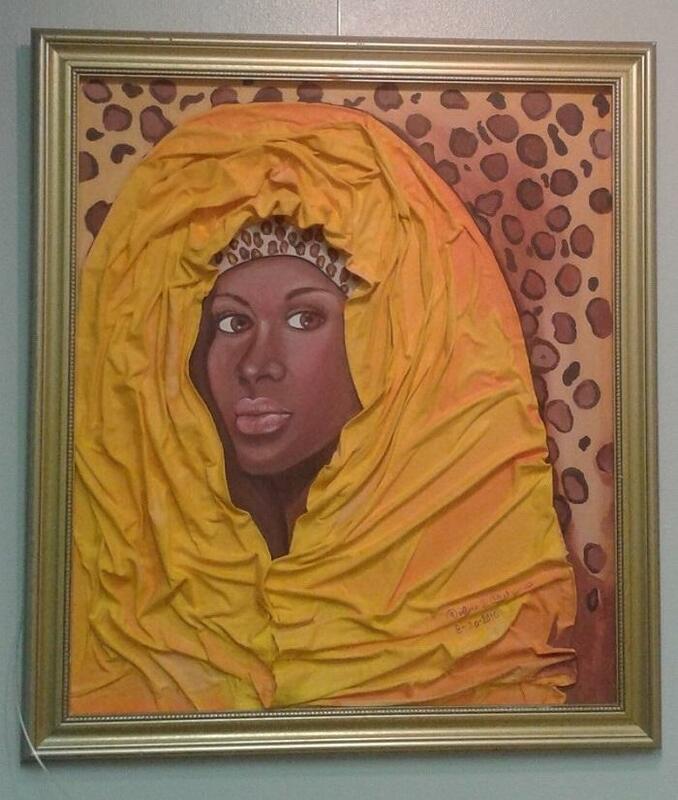 "Queen Bee" by Verlene Mahomes. Egerton says colorful paintings from Wichita African-American artists, including Janice Thacker and Verlene Mahomes, will also be on display. "There’s really some spectacular artwork," Egerton says. "Right at the beginning of the evening, we're going to have a dedication of six beautiful wooden sculptures that have been given to us that represent major world religions." 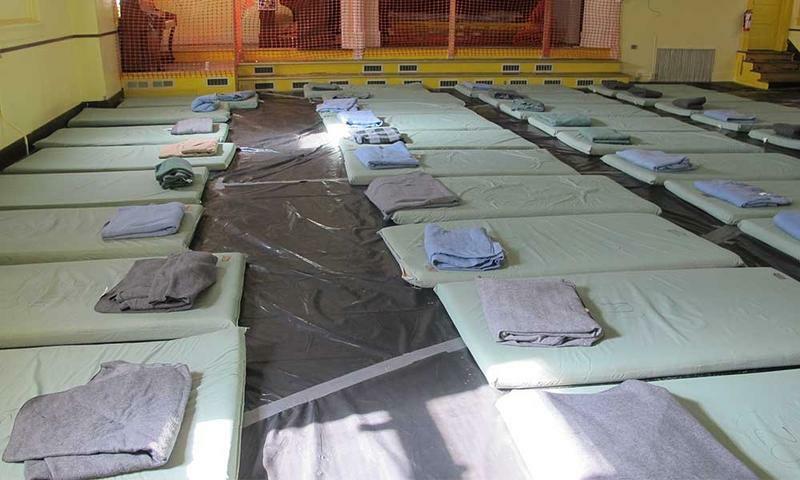 Inter-Faith Ministries provides emergency and permanent supportive housing, as well as support services to low-income individuals and families through Operation Holiday and summer lunch programs. The artwork will be on display through Dec. 31. The exhibit is open from 5:30 p.m. to 8:30 p.m. 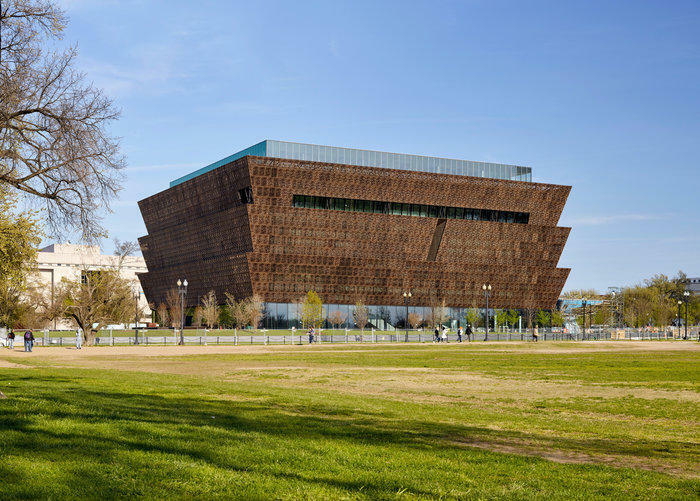 When the Smithsonian Institution opens the National Museum of African American History and Culture this Saturday, Sept. 24, in Washington, D.C., the celebration will reach beyond the nation's capital to Bethel College in North Newton.